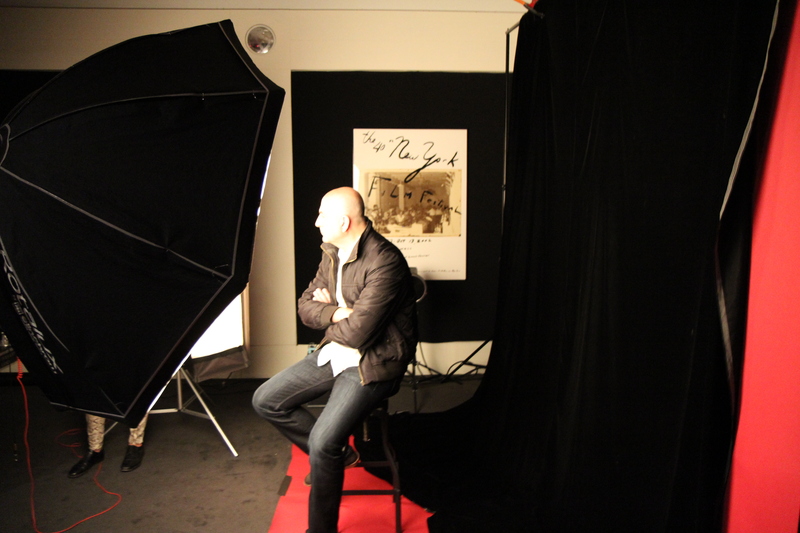 I’ve survived my third New York Film Festival! 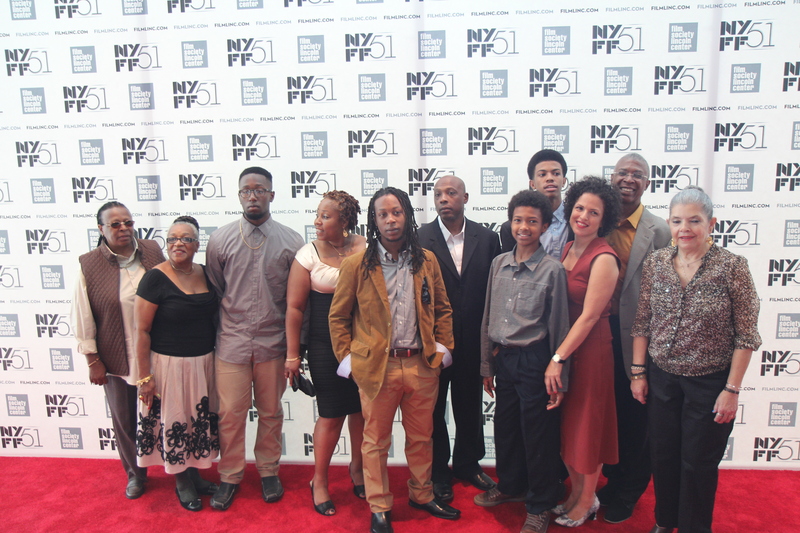 Running a total of 17 days, NYFF is a whirlwind of international cinema. 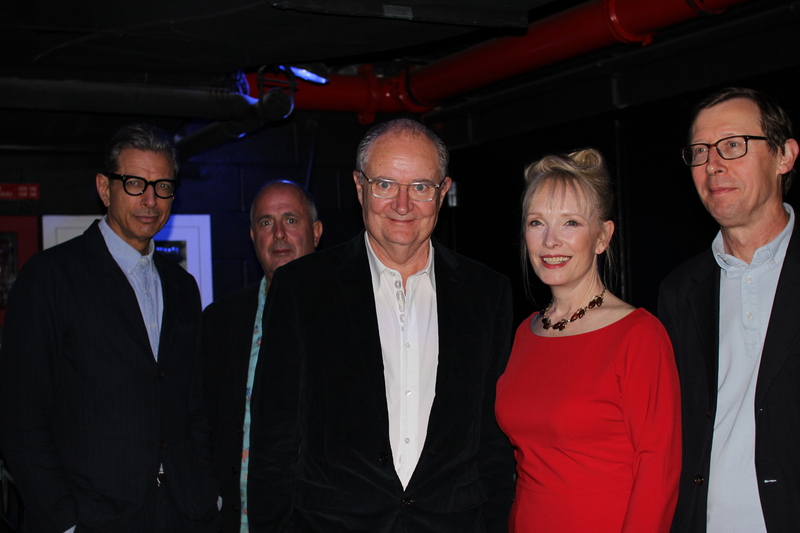 I spend a lot of time during the festival running around backstage; here are some moments that I captured during that time. Christine Taylor, Ben Stiller, Kristen Wiig and Sean Penn with the Charity Buzz winners after the world premiere of The Secret Life of Walter Mitty. Blue Is the Warmest Color star, Adèle Exarchopoulos, poses for her 20×24 polaroid picture. 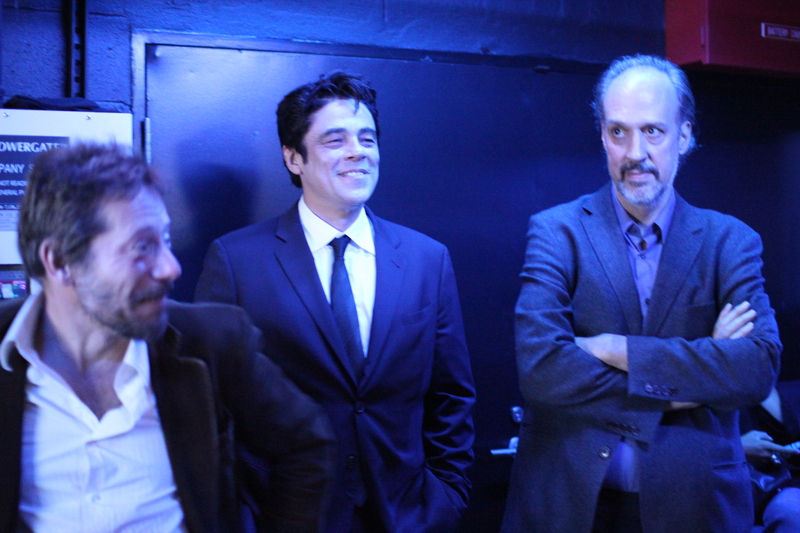 Backstage with Mathieu Amalric, Benicio Del Toro and festival director Kent Jones before the Jimmy P Q&A. 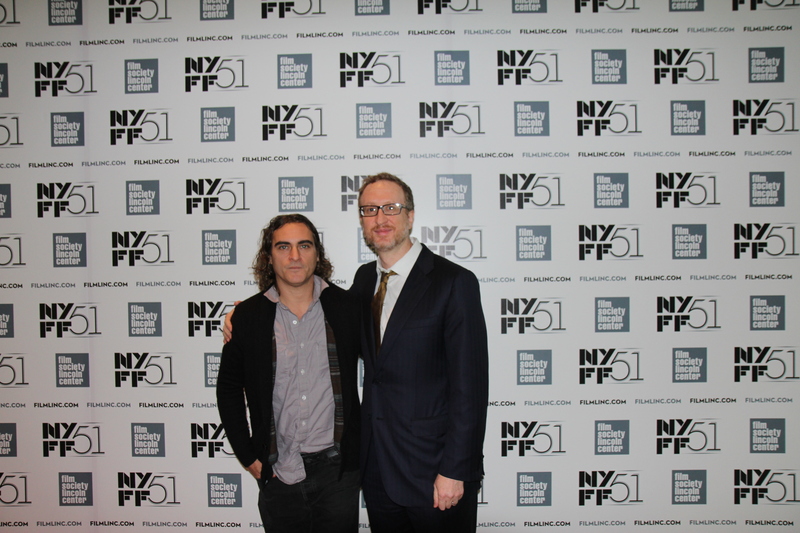 Joaquin Phoenix and James Gray before the screening of The Immigrant. 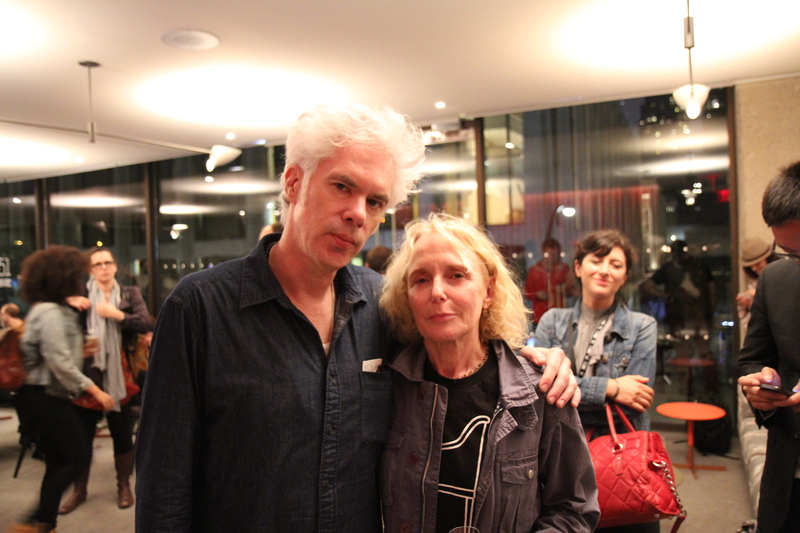 Hanging out with Jim Jarmusch and Claire Denis. 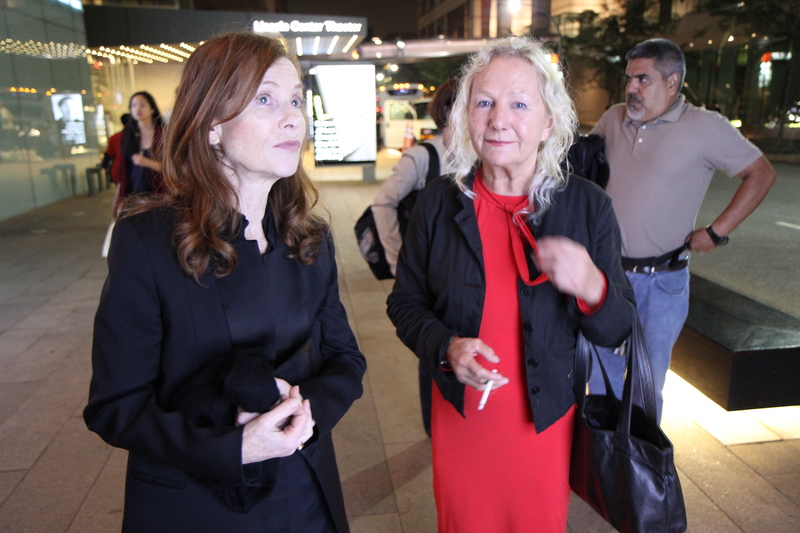 Burning Bush director and star, Agnieszka Holland and Tatiana Pauhofová. 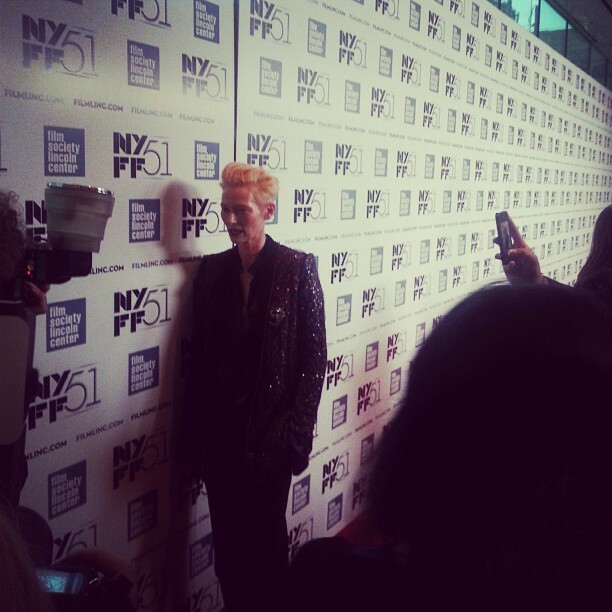 Tilda Swinton rocks her Studio 54 look. ~ by carayeates on November 5, 2013.